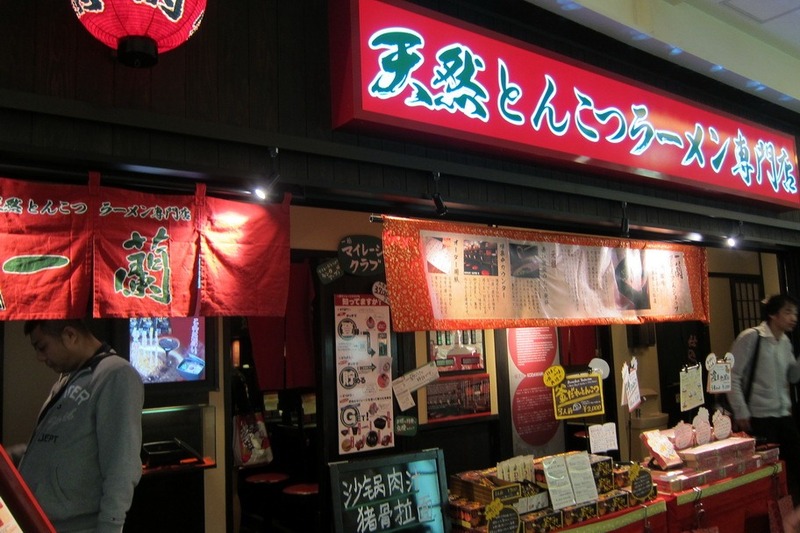 During our first trip to Japan, Mr. Selfish and I learned that Japanese food is quite diverse. We sampled yakitori, karaage, takoyaki, ramen, udon, soba, okonomiyaki, etc. Unfortunately, the majority of Japanese restaurants in the States only serve sushi and some form of teriyaki. This post is dedicated to the wonderful chicken that we had in Kyoto, specifically the yakitori (grilled chicken on skewers) and karaage (deep fried chicken). 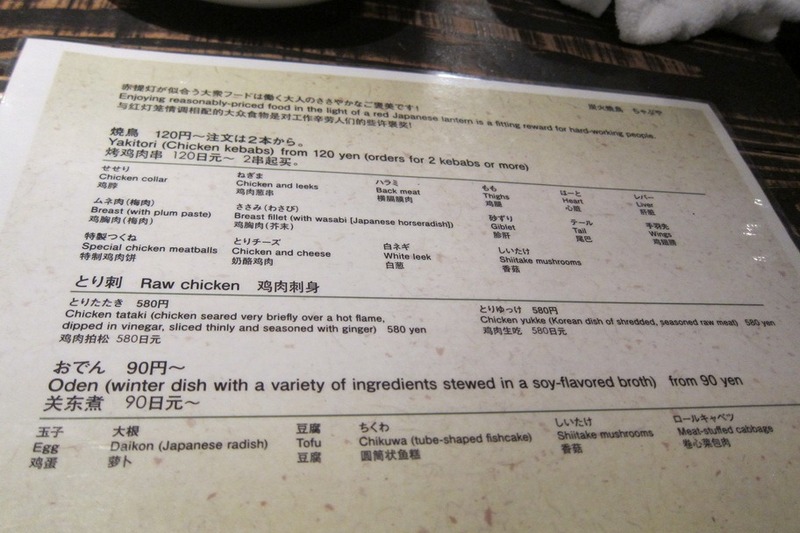 I never knew that chicken could be so tender and delicious until I had it in Japan. 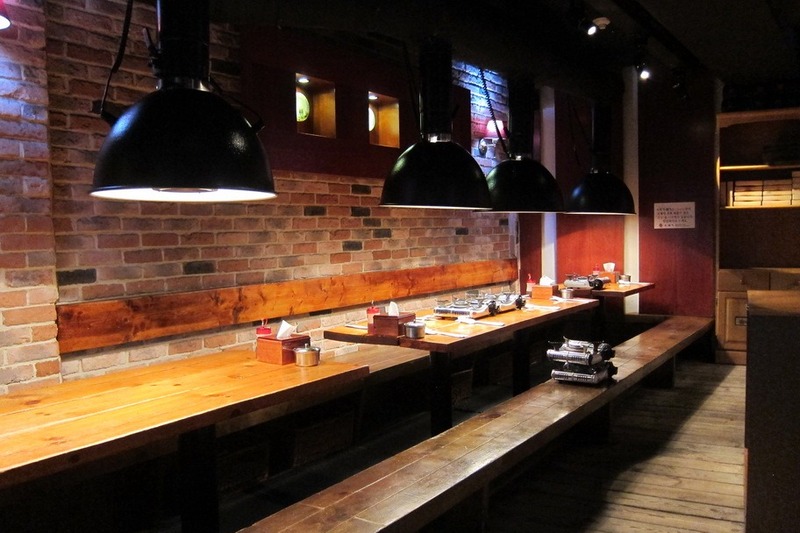 Our favorite yakitori place is called Chabuya (炭火焼鳥ちゃぶや), located at ３１０−３ Uradeyamacho. 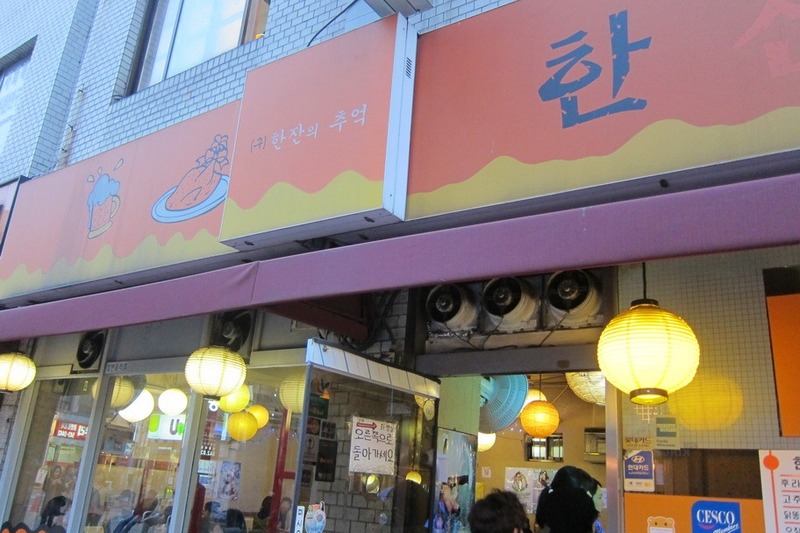 We ate here in 2010 with some locals and knew that we had to return during our selfish year. 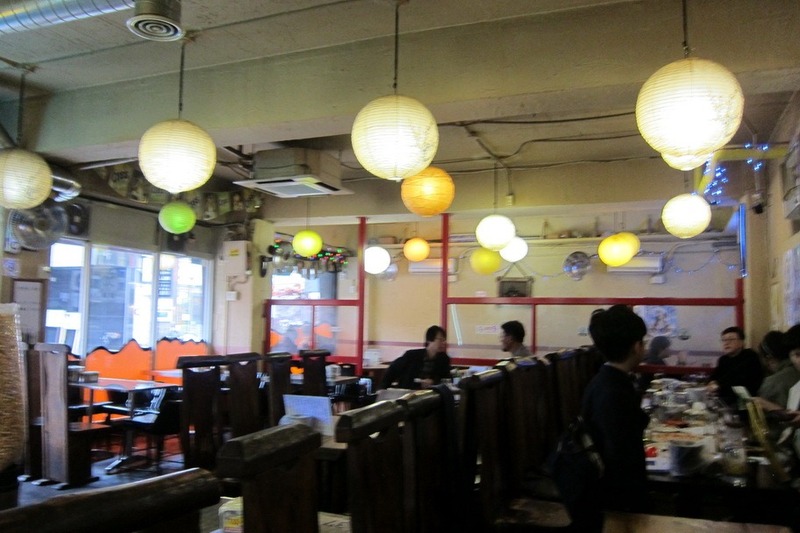 It is a small, unassuming place that is frequented by locals. Luckily, they have an English menu (though we never saw any other English speakers the two times we were there). 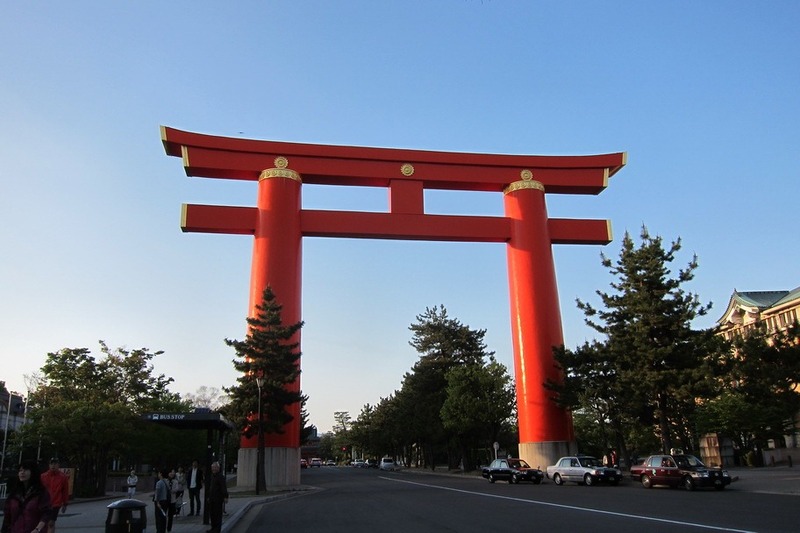 As the long time capital of Japan, Kyoto has no shortage of sites. Designated as a UNESCO world-heritage site, Kyoto actually has 17 UNESCO sites within city bounds, and contains roughly 20% of Japan’s National Treasures. But a lot of these sites cost money – usually 300 – 500 yen a piece, which can add up quickly – especially once you factor in transportation. With that in mind, Mrs. Selfish and I quickly set out to find the best free sites Kyoto had to offer. 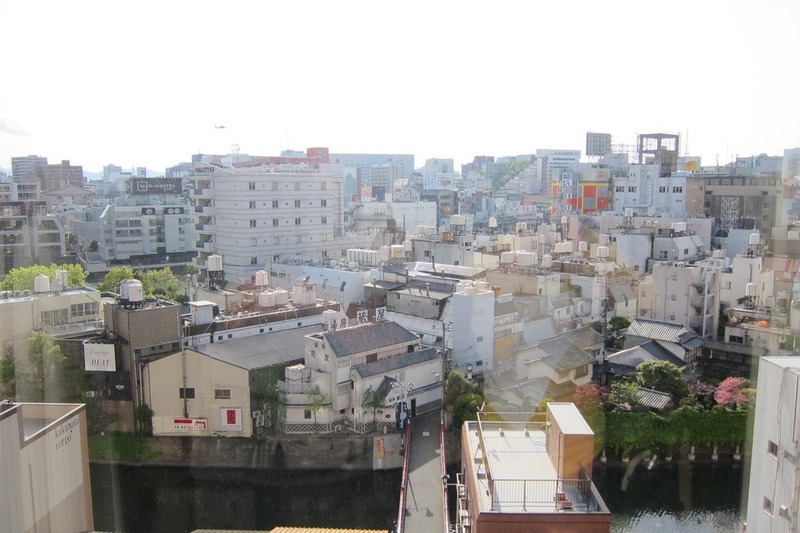 When Mr. Selfish and I visited Japan in 2010, we fell in love with Kyoto and knew that we had to come back. We accordingly spent three wonderful weeks in Kyoto. 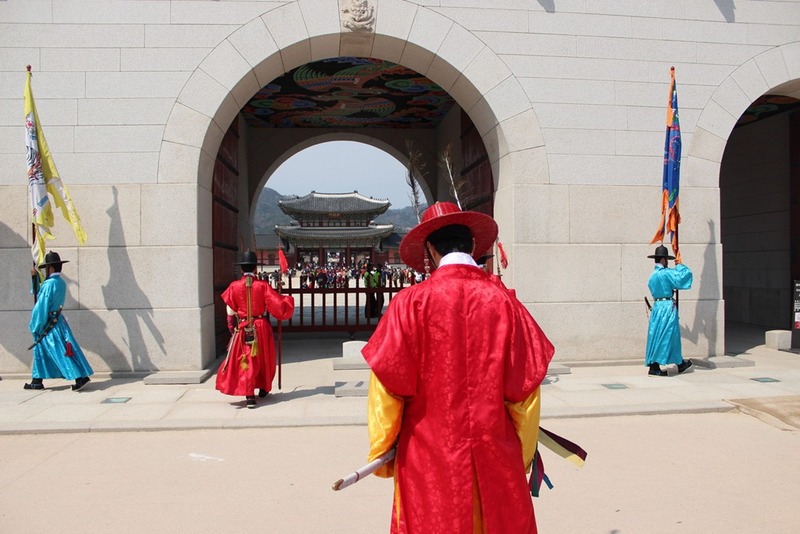 The city has an astounding amount of places to visit – in fact, 1,600 Buddhist temples and 400 Shinto shrines. Not surprisingly, we never ran out of things to see. 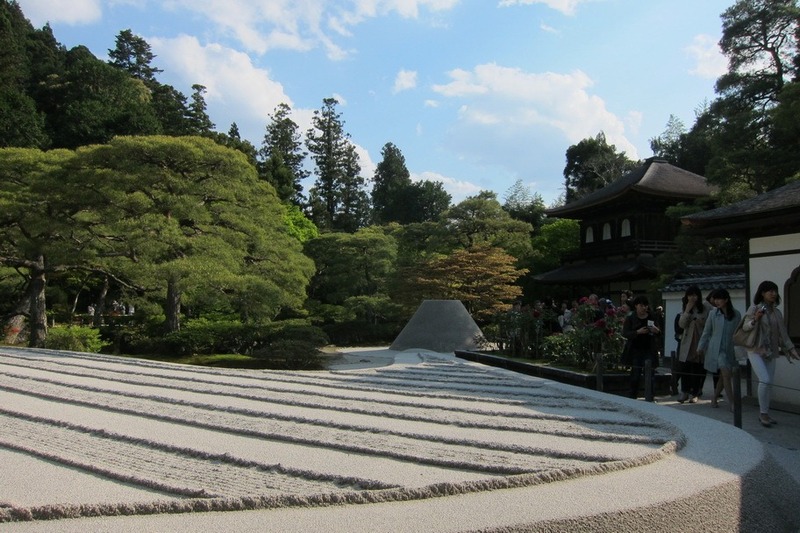 One of our favorite places in Kyoto was the Philosopher’s Path, which is a two-kilometer stone path that Nishida Kitaro, one of Japan’s most famous philosophers, supposedly walked every day to meditate. 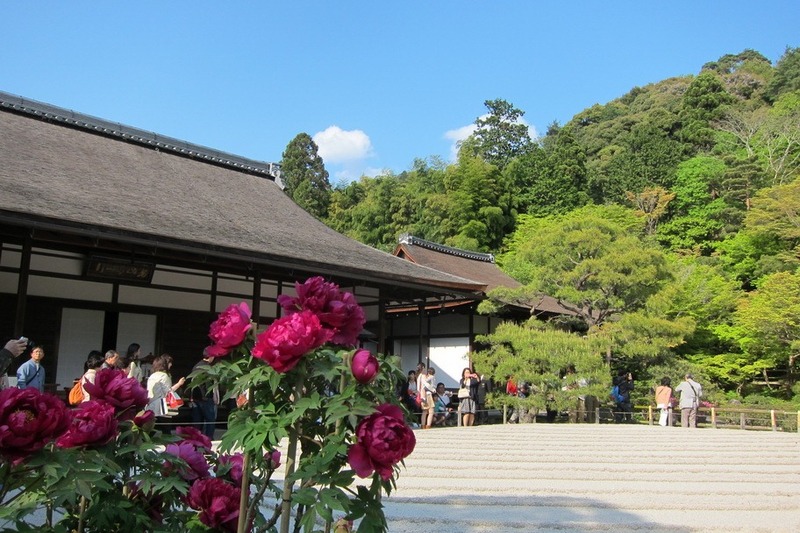 The path starts at Ginkakuji, which is also known as the Silver Pavilion, and ends at Nanzenji Temple. 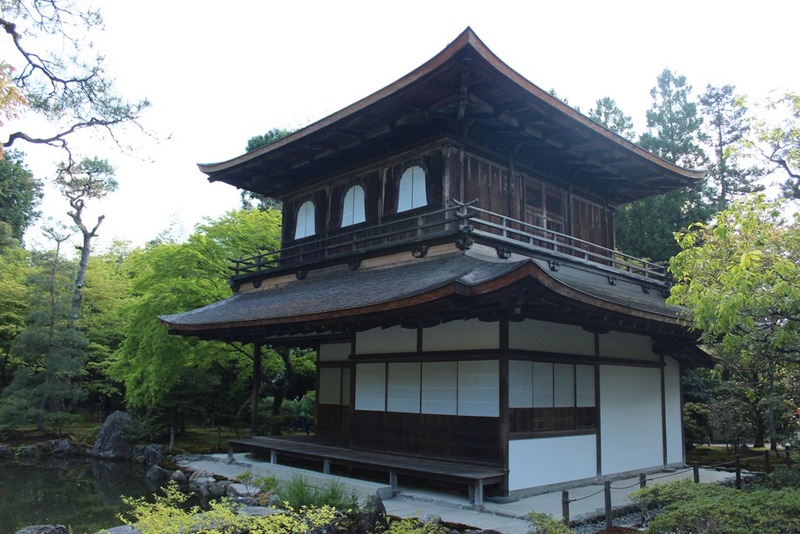 The Silver Pavilion, for which admission is 500 yen, is not actually covered in silver. 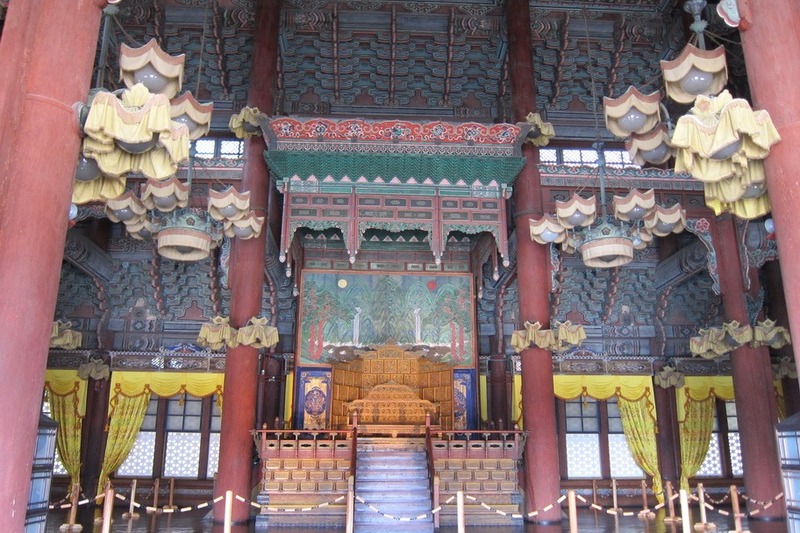 Its name was meant to contrast it from the Golden Pavilion, which is covered in gold. The Silver Pavilion is located next to a dry sand garden. Mr. Selfish and I sat and admired the view of the Silver Pavilion from the sand garden. 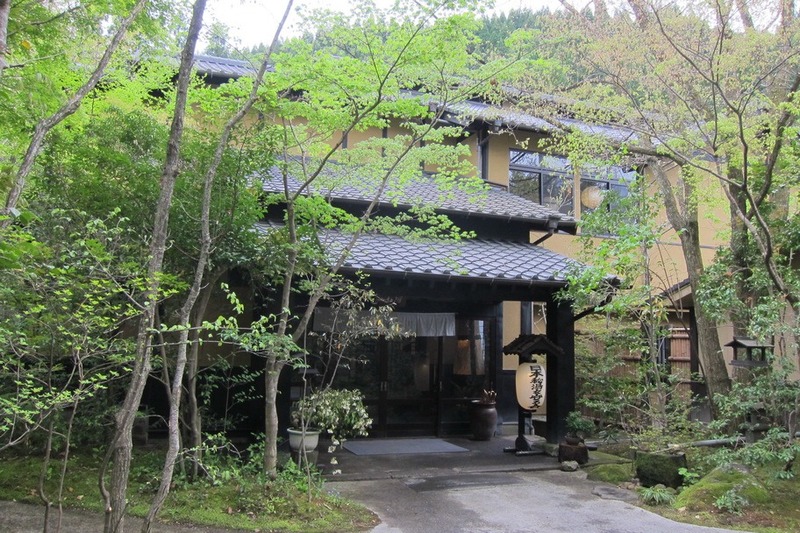 During our previous trip to Japan, Mrs. Selfish and I had the pleasure of staying at a ryokan in Hakone. A Ryokan is a traditional Japanese hotel, known for a three things: kaiseki meals, traditional rooms and garb, and onsen. Last time we only stayed for one night, so this time around we decided to splurg and stay for two nights at the Ryokan Sanga. 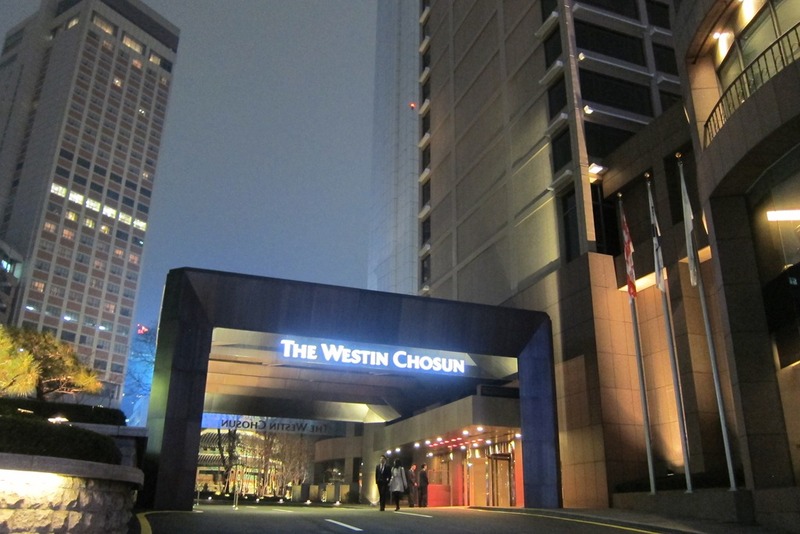 Bidding a wary goodbye to the Grand Hyatt Fukuoka, Mrs. Selfish and I packed our bags and prepared for 2 days in charming Kurokawa Onsen Town. The Japanese take their hot springs very seriously, and onsen bathing is a tradition that goes back several centuries. 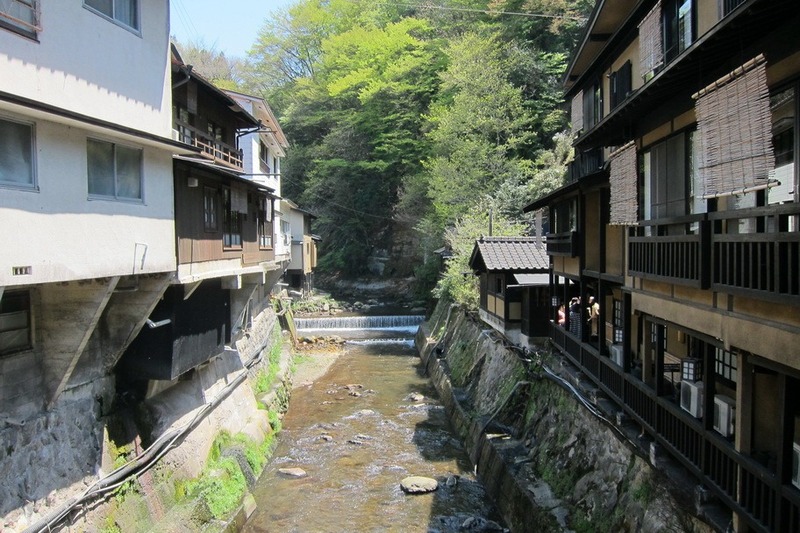 Over the years, the experience has become more and more modernized, and people have taken to bath houses as well, so we were particularly excited to go to Kurokawa Onsen Town. While everyone else modernized, Kurokawa stuck with preserving tradition, and the result is a stunning, traditional town with dozens of ryokans and onsens in an spiritually soothing environment. This is a place you come to relax. 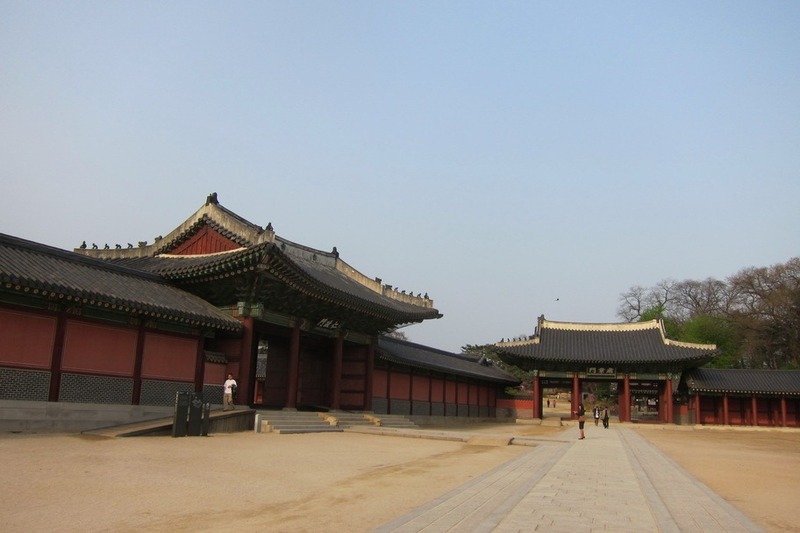 Upon leaving Seoul, Mr. Selfish and I flew to Fukuoka, which is the sixth largest city in Japan and is located about 680 miles southwest of Tokyo. We had read online that tonkotsu ramen originated from Fukuoka and knew that we had to try it there. Tonkotsu ramen is made from boiling pork bones, fat, and collagen for an extended period of time. The broth is typically thick and creamy. 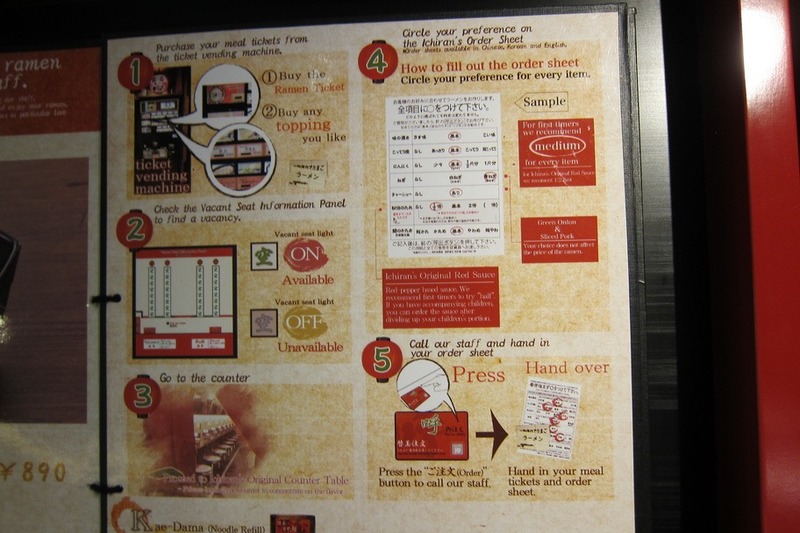 The first place we tried was Ichiran (1-2-22, Sumiyoshi, Hakata-ku, Fukuoka). 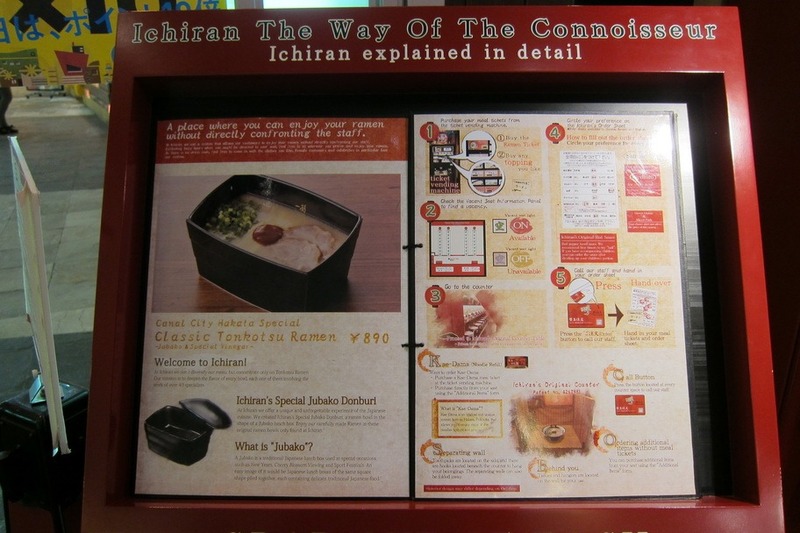 Ordering your ramen at Ichiran is an interesting process devoid of all human contact. 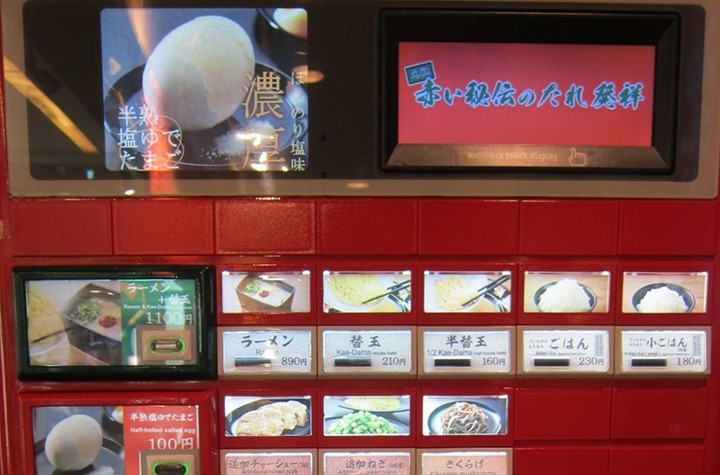 First, you pick what you want to order and pay for it at a vending machine. 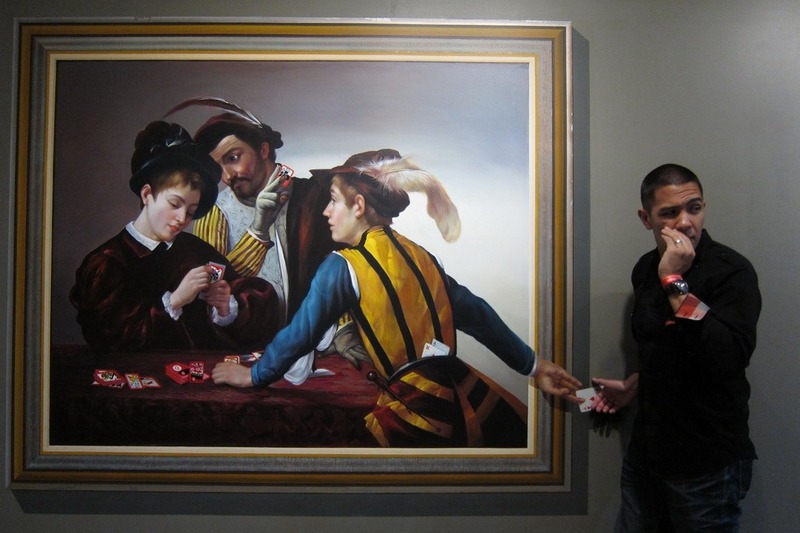 Mr. Selfish and I have posted our fair share of silly photos on this blog. This post is to rule over all of those photos. 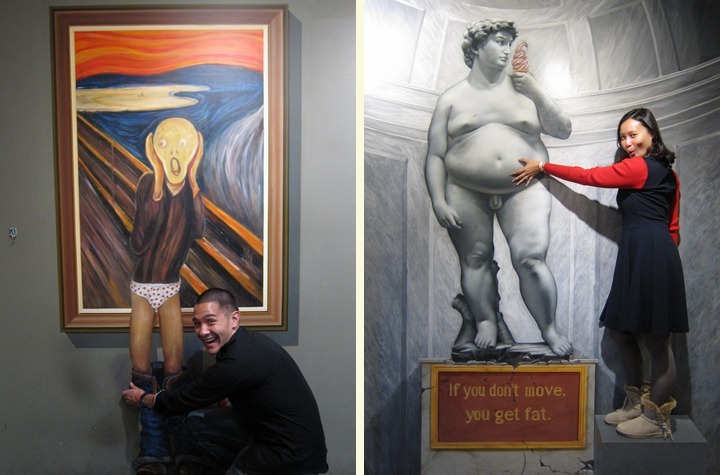 We went to the Trickeye Museum in Seoul, which is located at Seogyo Plaza B2, 357-1, Seogyo-dong, Mapo-gu. 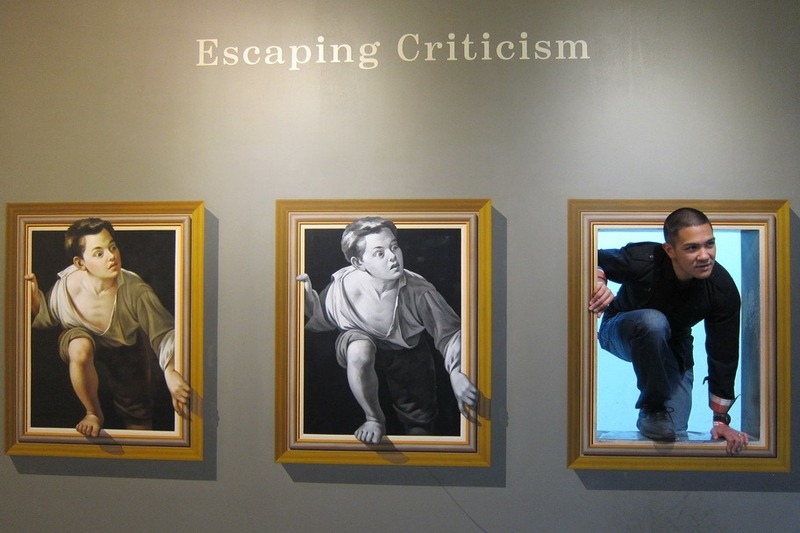 The museum uses the technique of trompe l’oeil to make masterpieces and other scenes into 3-D interactive photo opps. 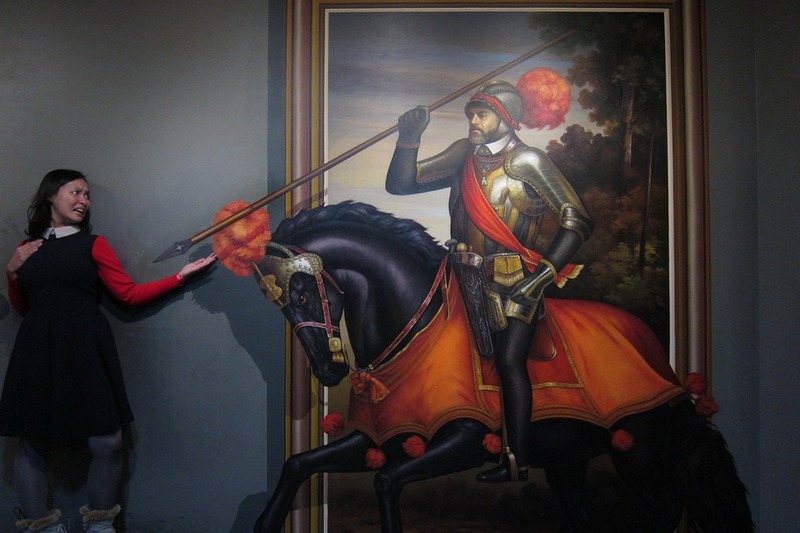 The first part of the museum consists mostly of converted masterpieces. 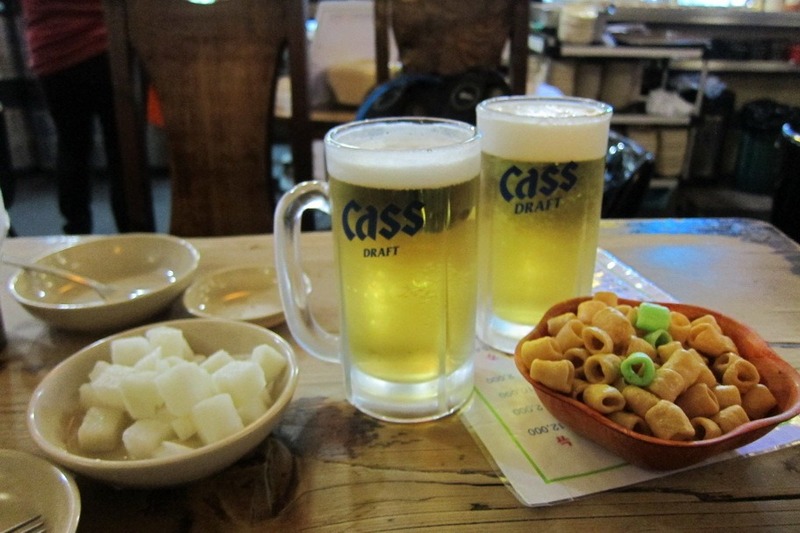 Of the primary Asian cuisines, Mr. Selfish and I probably have the least amount of experience with Korean food. 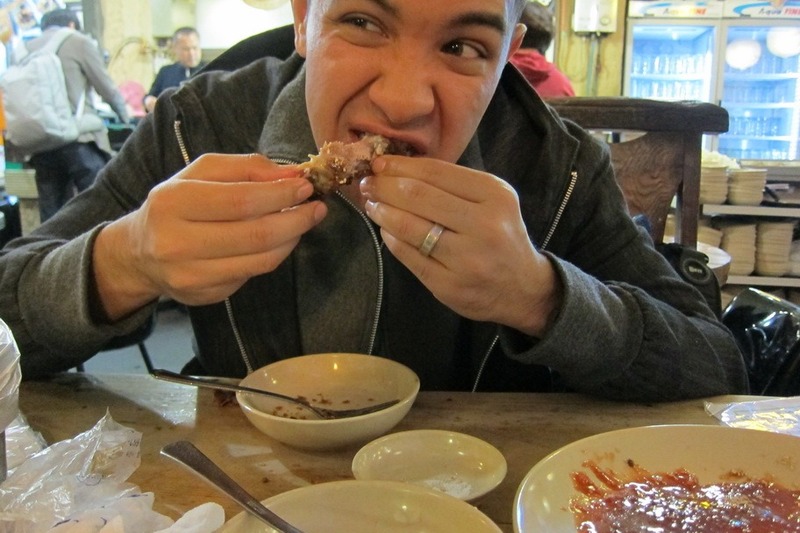 We didn’t officially become foodies until our time in Orlando, which does not have much of a Korean food scene. 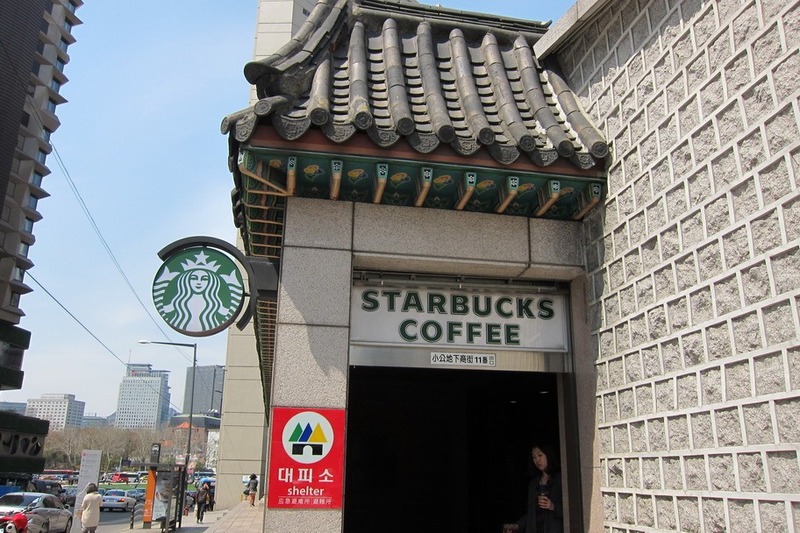 As a result, we knew that we had to maximize our time in Seoul and try as many Korean food as possible. 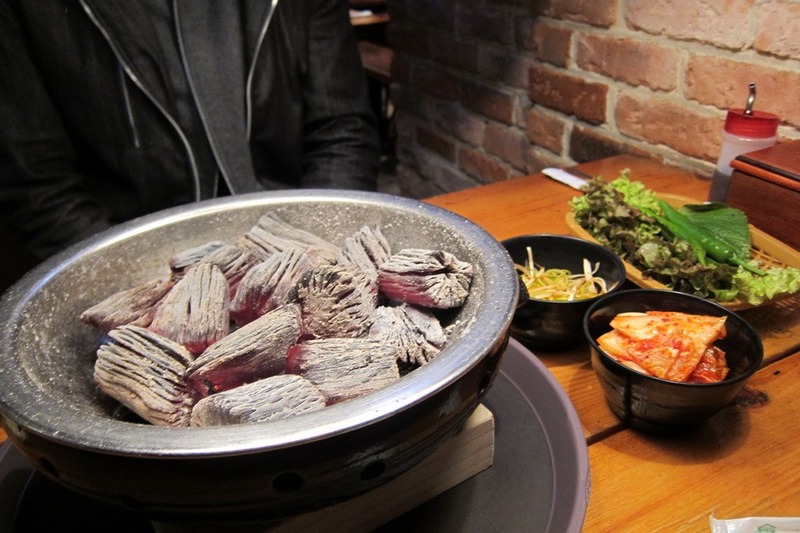 Bulgogi is grilled marinated beef, and it was listed as #23 on CNN Go’s list of the world’s most delicious food. 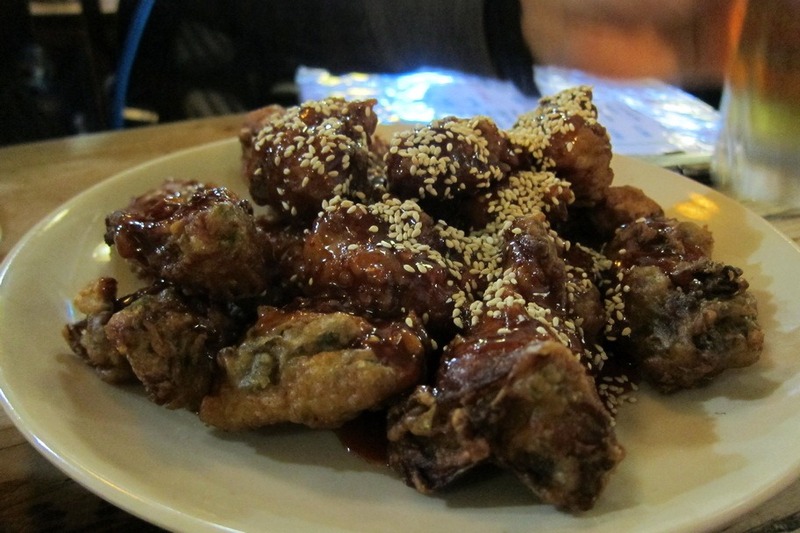 The meat is typically marinated with soy sauce, sugar, sesame oil, garlic, and pepper. 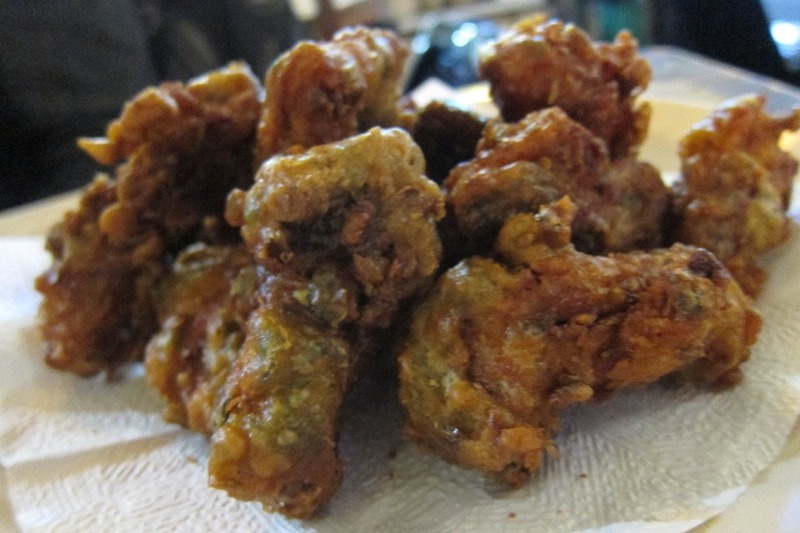 It is then grilled and served with lettuce and a dab of ssamjang (a thick spicy paste). We ate bulgogi from a little restaurant across the street from the Westin hotel that I had discovered from a thread on Chowhound. 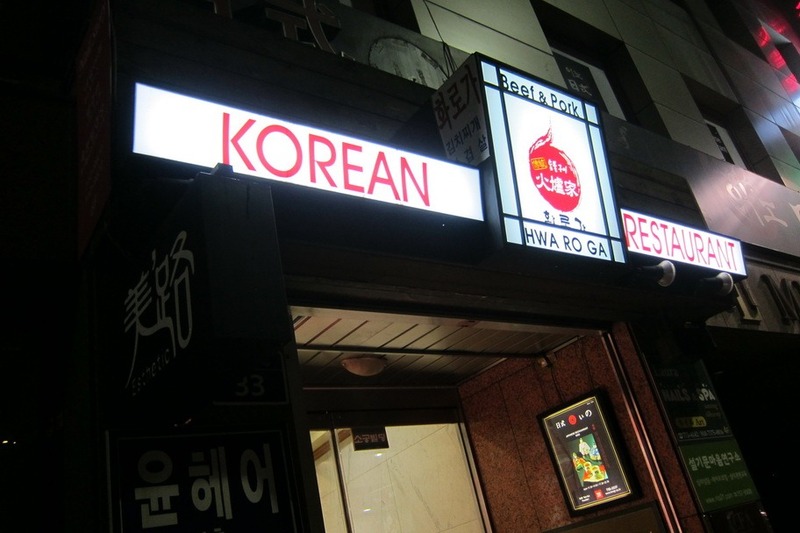 The restaurant didn’t have an Internet presence otherwise and seemed to be called “Korean Restaurant.” It was quaint, had a great atmosphere with jazzy music, and had traditional real-wood grills for each table. 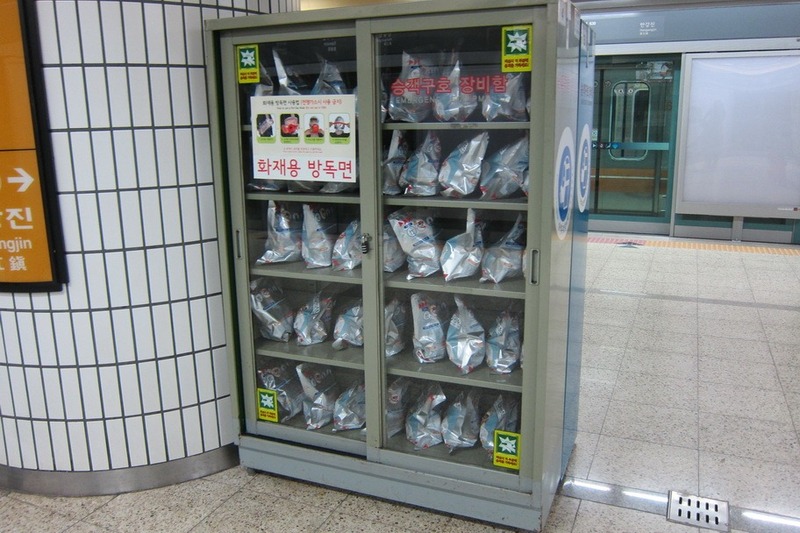 Mr. Selfish and I spent five days in Seoul. 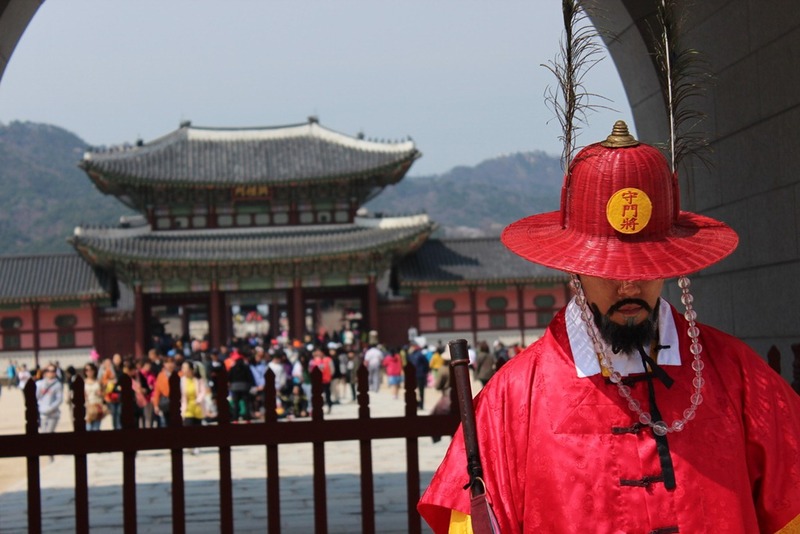 Prior to our arrival, we had heard all of the headline news concerning North Korea’s aggressive rhetoric against the U.S. and its installation of missiles on the launch site. 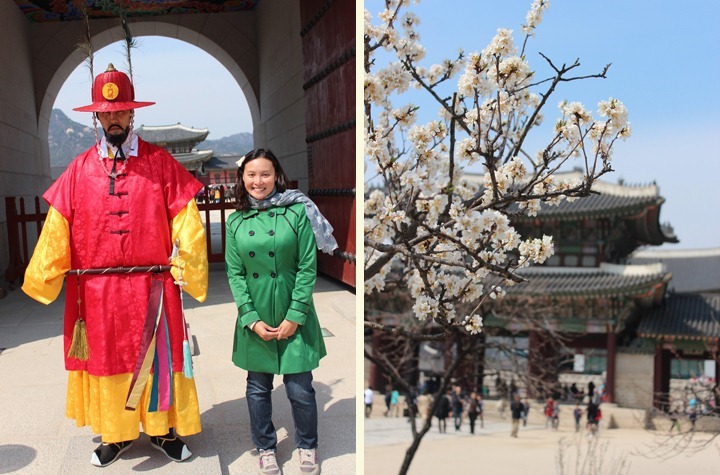 I am happy to say that we survived our stay in Seoul, which was entirely without incident. 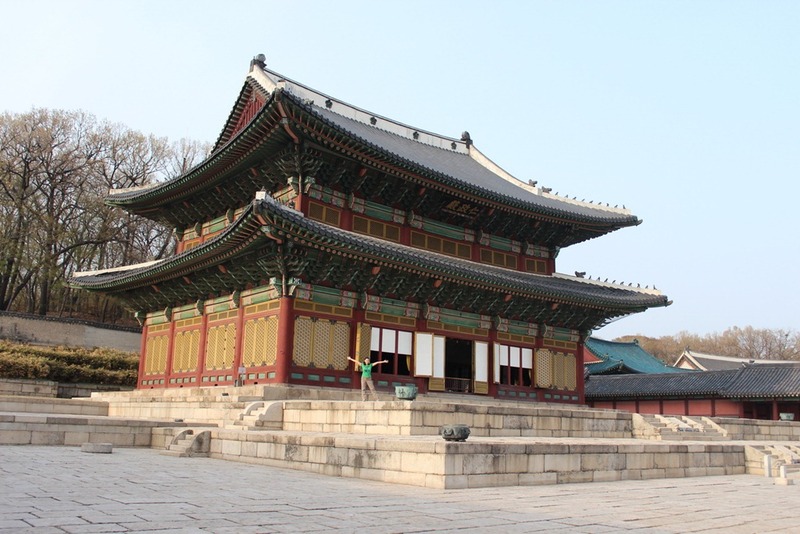 Seoul has five grand palaces that were built during the Joseon Dynasty (1392-1897). Most of them were severely damaged during the Japanese occupation from 1910-1945. 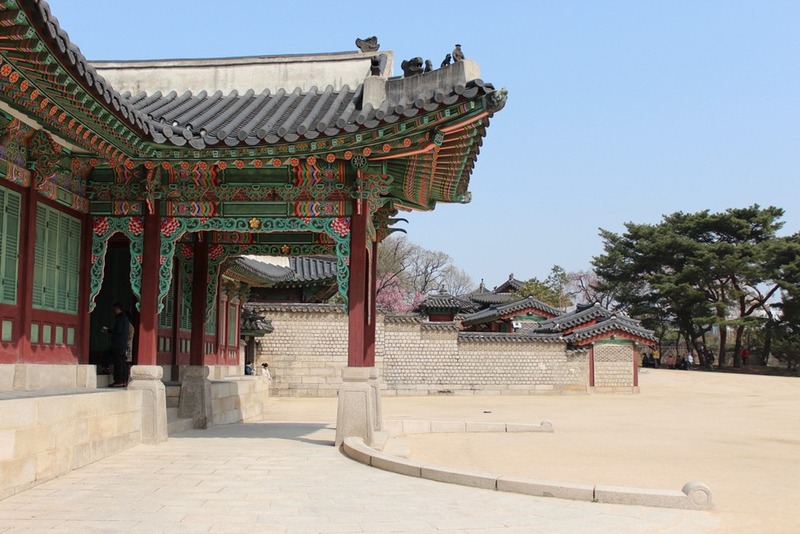 The first palace we visited was the Changdeokgung Palace, of which only 30% of the pre-Japanese structures are still in existent. 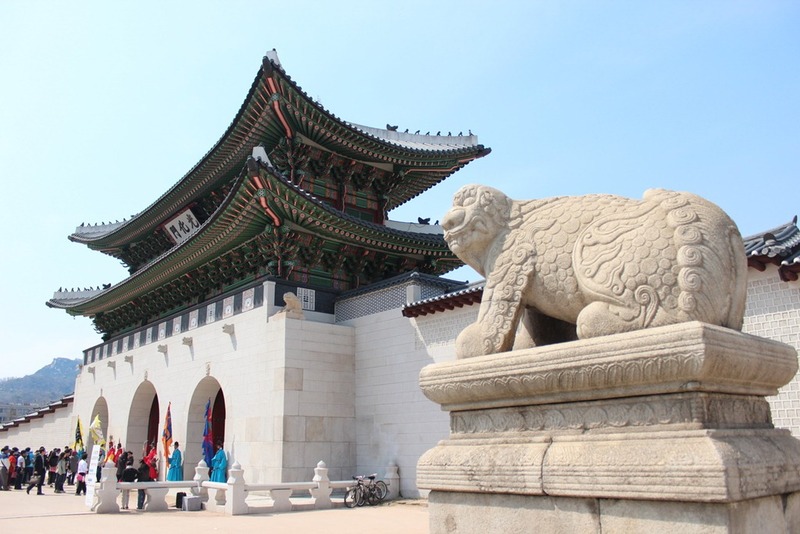 This palace is known for being built according to the natural topography as opposed to imposing its architecture on the land.